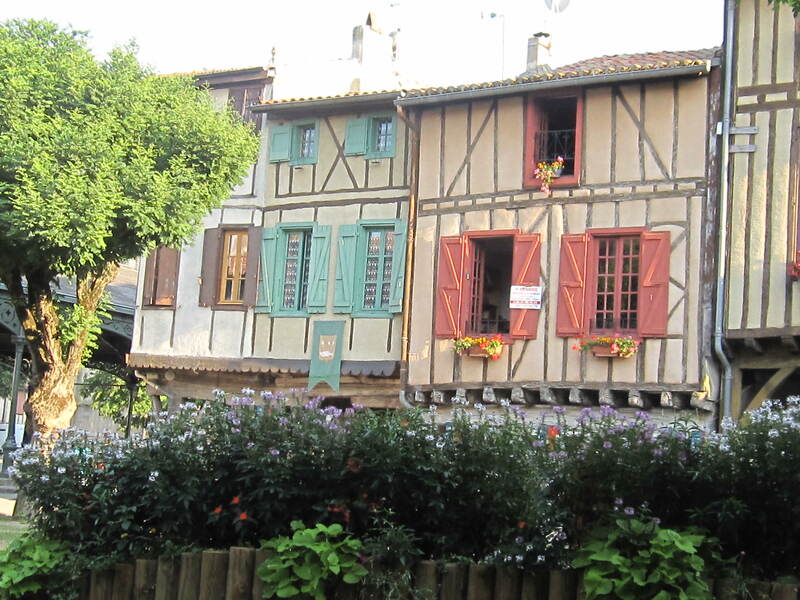 Mirepoix is one of the prettiest villages in south-west France. 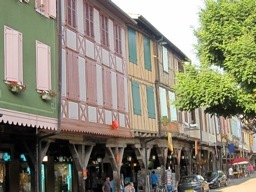 Mirepoix is located near Carcassonne in Ariège Pyrenees. It has beautiful, colorful, colombage façades and has about 3100 permanent residents. 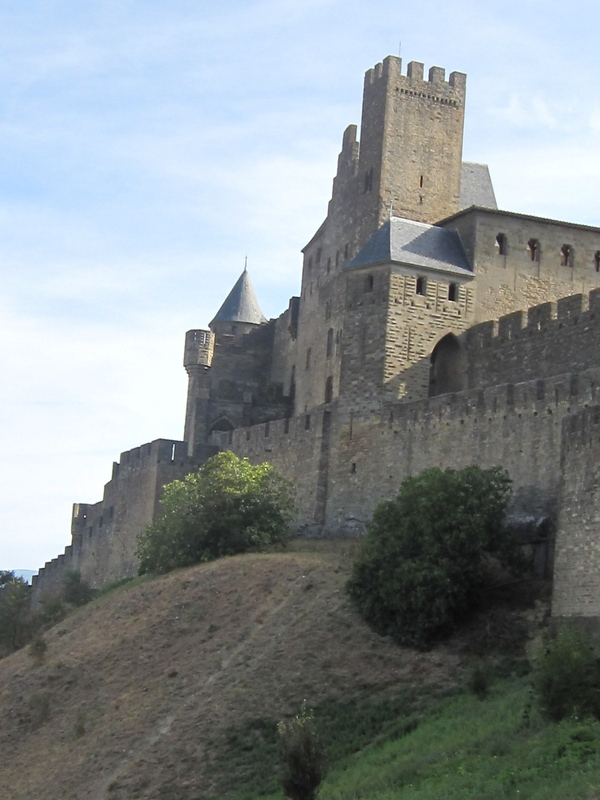 Carcassonne is a fortified medieval town founded by the Visigoths in the 5th century. 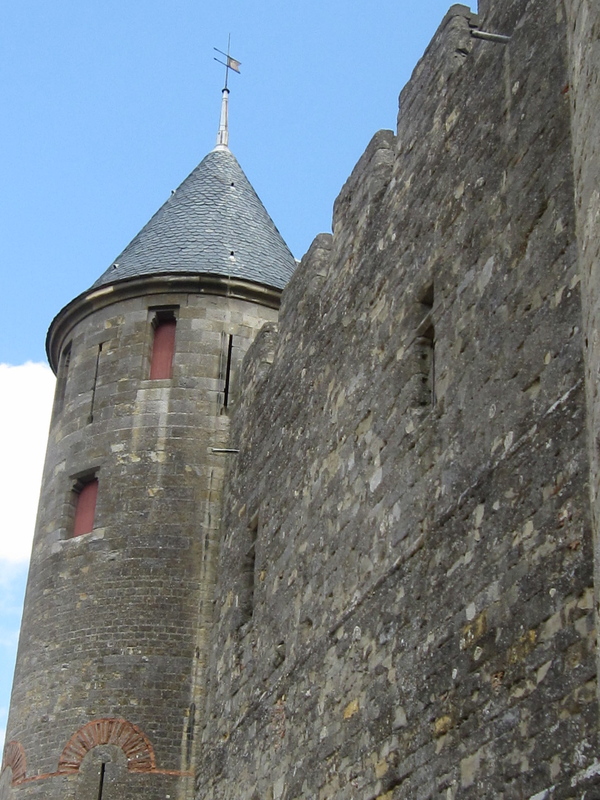 It’s located in Aude department in Languedoc-Roussillon. It’s beautiful to see but unfortunately there are loads of tourists. It’s a must see all the same.